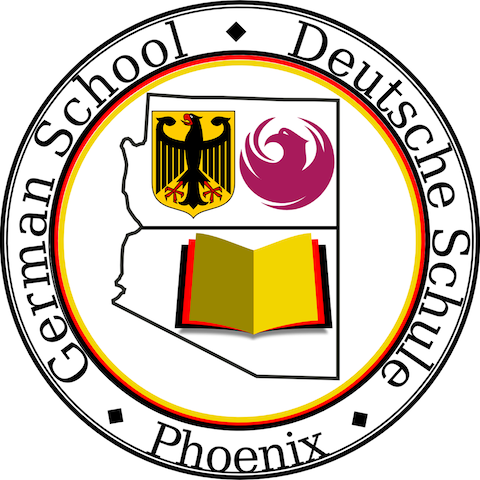 German School Phoenix was established in 1997 by Helen and Merle Pipho. The school offers beginner, intermediate, and advanced German classes for both adults and children in a fun and relaxed atmosphere. We are a 501(c)(3) Non-Profit Organization which means your donation is tax-deductible. Not sure which class to register for? No problem. Come and try one class for free. 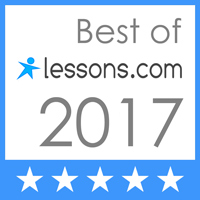 Our teachers are very knowledgeable and always happy to work with you to find the perfect fit for your learning needs. Classes are held on Saturdays. Spring and Fall are 14 weeks each and the Summer Semester is 8 weeks long. Please see the Calendar page for current class times. 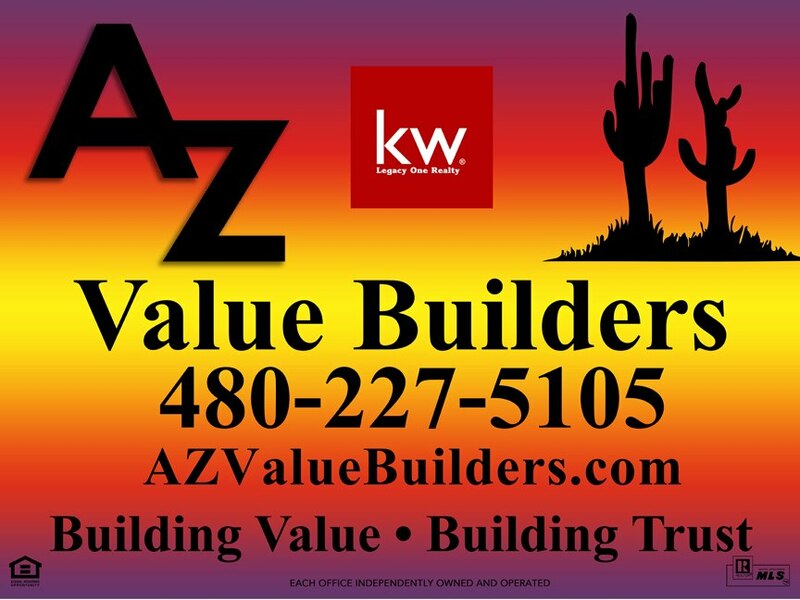 Please leave a review on Yelp! For current tuition rates, please see our online store. Tuition payment is due 30 days before the start of each semester. A late fee of $20 will be added to anyone who hasn’t paid by 30 days prior. We accept credit card at our ONLINE STORE or PAYPAL or you can pay with Cash or Check during registration. IMPORTANT: Your credit card statement may show Icotext as the vendor name. You will receive a Certificate of Completion after attending 70% or more of the classes. We periodically administer the National German Exam offered by the AATG (American Association of Teachers of German). This in no way reflects on your in-class grading, but is an opportunity to test your ability on a national level. If you would like to earn college credits for our classes, we can help you arrange to take a test. We work with Glendale Community College where you can take their test (for a fee) and receive credit. Friends and Family Discount! Bring a friend or family member to German School. When you both register, you each get 10% off of your tuition. Use the code REFERRAL during your online checkout to receive your 10% discount. 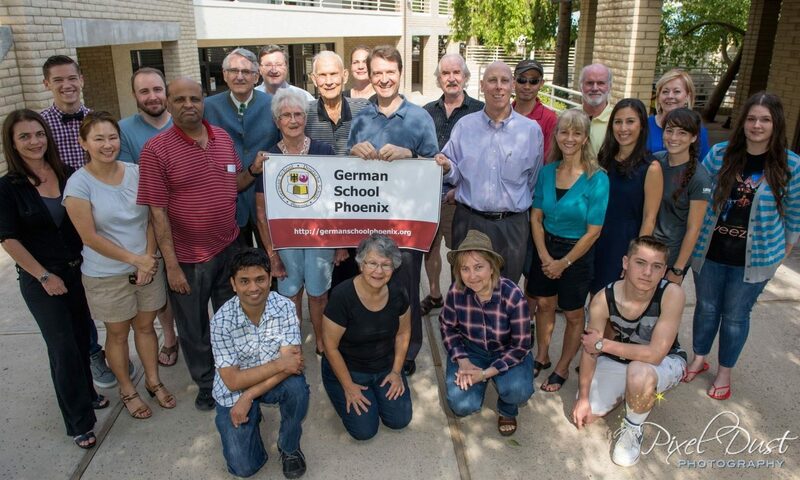 The German School Phoenix admits students of any race, color, national and ethnic origin to all the rights, privileges, programs, and activities generally accorded or made available to students at the school. It does not discriminate on the basis of race, color, national and ethnic origin in administration of its educational policies, admission policies, scholarship and loan programs, and athletic and other school administered programs.